So much planning and effort is required to make your wedding a memorable occasion! Firstly, thank you for considering Melange as a venue for your wedding reception. At Melange, we know how important your wedding is. Your individual needs and desires will be catered to with our utmost attention. 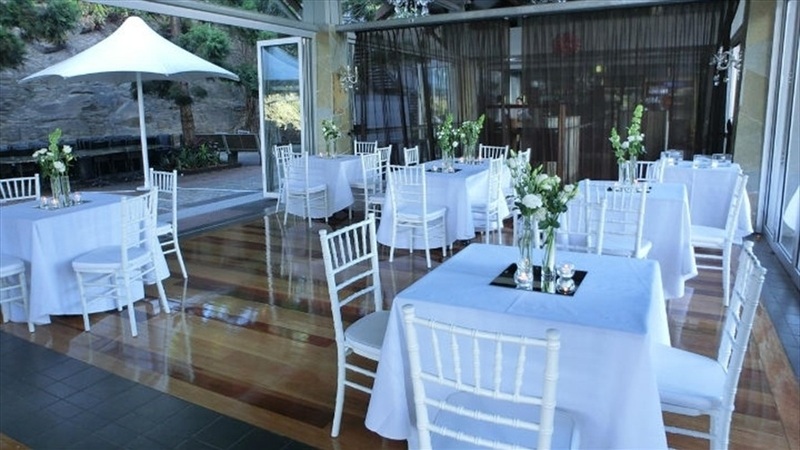 Located in tranquil and beautifully manicured gardens of Roma Street Parkland, right in the heart of Brisbane city, Melange is one of Brisbane’s most exciting reception venues. With a fresh, modern and casually elegant atmosphere, Melange offers something for all styles of wedding receptions. With unique flexibility, we pride ourselves on allowing you to create a wedding reception with your own style and personality. We can provide exclusive use of the venue for your most cherished occasion. 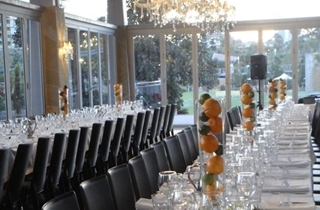 The venue can be decorated to reflect whatever theme you have in mind. Melange warmly welcomes you and your partner to join us for a glass of champagne to discuss your interests and to view the venue. 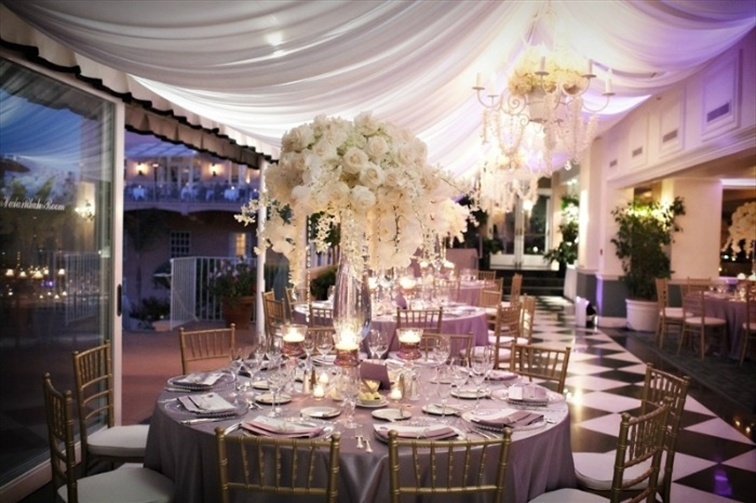 Fulfil your dream by ensuring your wedding reception is both unique and memorable. 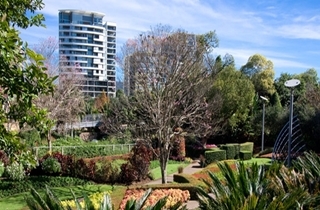 Overlooking the picturesque Roma Street Parkland Waterfalls, our restaurant offers distinctive dining in an open and relaxed setting. Enjoy a unique and stunning wedding experience. 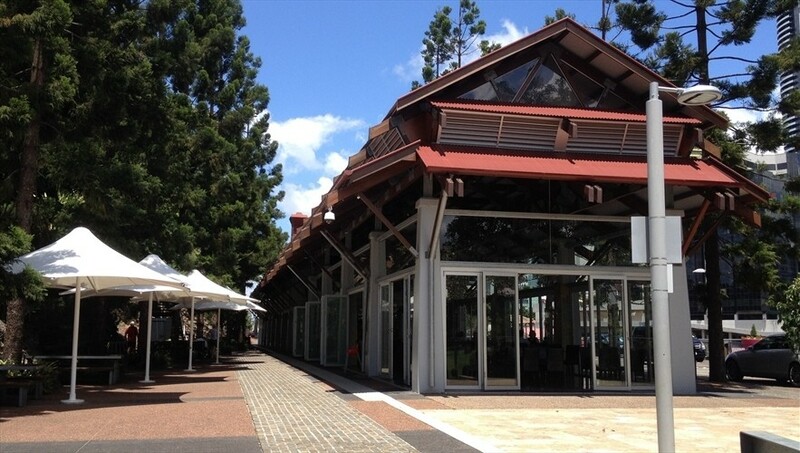 Nestled in the natural surrounds of Roma Street Parkland, this relaxed yet elegant restaurant provides an impressive atmosphere. The venue is fully licensed with seating for up to 150 guests and ample parking in and around the parkland. Newly refurbished, Melange offers a stunning setting for your wedding reception, whether it be a cocktail party in the Brazilian granite bar with crystal chandeliers or sit down dining experience. Melange's impressive design is complemented by a contemporary menu, featuring a unique fusion of Asian and Modern Australian cuisines. Come and indulge in the tranquillity that is Melange. 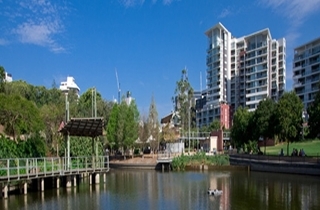 Relax and enjoy the fantastic surroundings at one of Brisbane's best kept secrets. It's all part of what makes Melange one of Brisbane's most exciting new function venues! Come and see it for yourself! Our stylish and elegantly designed restaurant will no doubt satisfy your hunger for fine dining. 3 course set menu. No beverage package. Three course set menu. Your choice of alternating meals for entree, main and dessert. 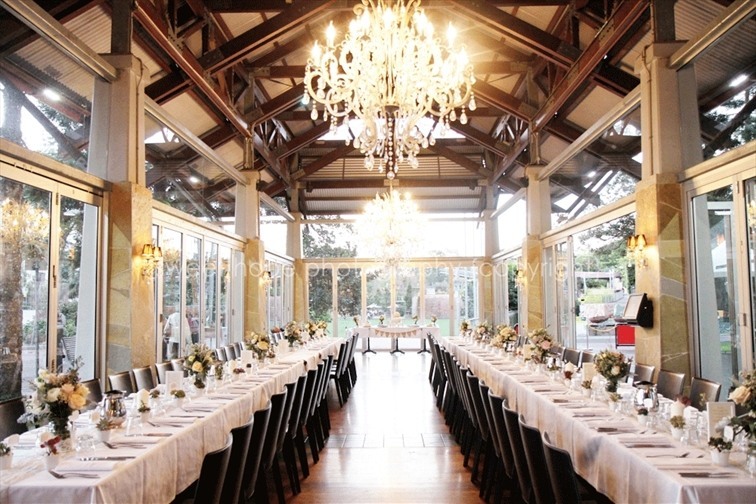 NB: A charge of $800 per hour applies to extend your venue hire. Melange is licensed until midnight. Minimum 60 guests. Prices inc GST. Inclusive of a 4hr standard Silver Beverage package. Set menu. Alternate for Entree and Main Course. Two course set menu. Your choice of two alternating meals for entree and main. Buffet menu. Your choice of five dishes with accompaniments.